A book that I had such high hopes for after reading, and loving, The Couple Next Door by Shari Lapena. Unfortunately A Stranger In The House just didn't quite grip me in the same manner, and I found it sorely lacking. Well, this really disappointed. 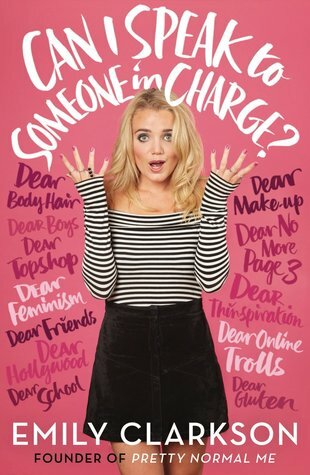 I'd heard so much hype about Emily Clarkson's "Can I Speak To Someone In Charge?" that I went in with quite high expectations. Big mistake. I don't think there's really anything wrong with Clarkson's book, I just don't think it's my kind of read. 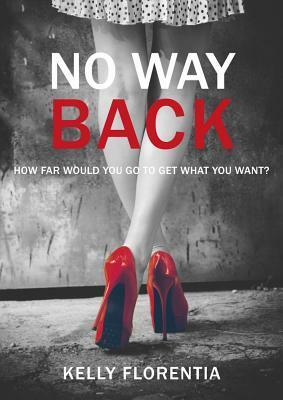 No Way Back*, by Kelly Florentia, is one of those books that definitely took me by surprise. Although I didn't love it, I didn't hate it either. And it wholly surpassed all of my expectations for it. 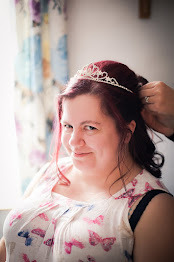 If you want to hear more of my thoughts, read the full review! 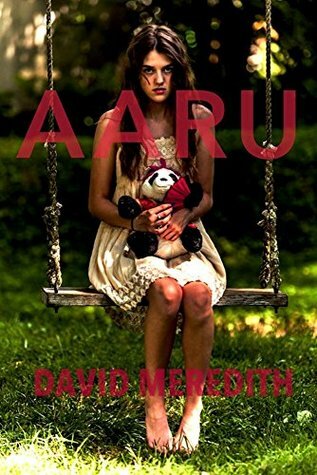 Aaru*, by David Meredith, is another book that totally surprised me, and took me way outside of my comfort zone. 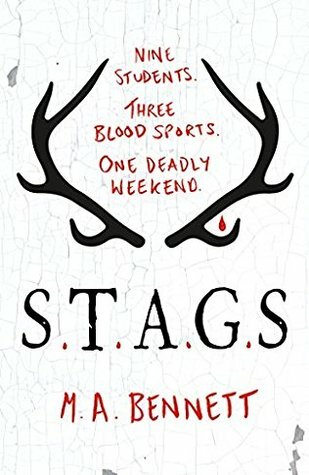 I found myself so invested in the characters, and the outcome of their story, that I just couldn't put this book down. Keep an eye out on my blog for a full review, coming soon! Disappointing books abound this month, it seems. I picked this YA novel up in Asda after reading what I felt was a promise premise. However, S.T.A.G.S ultimately failed to deliver what it had promised and I was left feeling very underwhelmed. 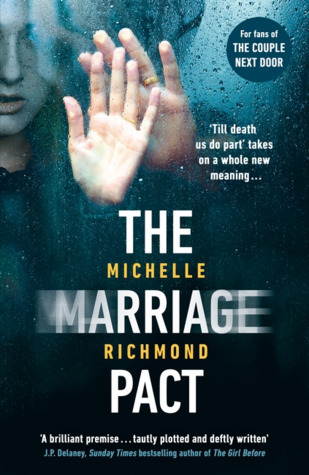 I only remembered after I finished reading The Marriage Pact, by Michelle Richmond, that I had in fact read something of hers in the past. That something was The Year of Fog, and I enjoyed that one about as much as I enjoyed this one. Something was clearly lacking, but I couldn't put my finger on what. However, it made it quite a disappointing read. 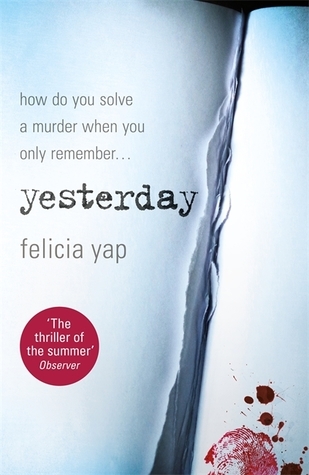 Yesterday, by Felicia Yap, took me by surprise. It was not at all what I expected from reading the, albeit, brief and slightly vague blurb. As such, it took me a while to get my head around what was happening. But the confusion didn't let up, and I found I was wading through this book with a very fuzzy mind; unable to keep track of the characters or the plot. Did You See Melody? by Sophie Hannah was a pretty gripping, holiday thriller. I was hoping more for something along the lines of Tina Seksis's Honeymoon, which was up there as one of my favourite reads EVA. Unfortunately, Did You See Melody? was not as gripping, nor as exciting, shocking or chilling. Still a good read, but it was definitely lacking something. Does anyone else get irrationally angry when book titles contain punctuation marks like question marks or exclamation marks?! Just me? It can't be! I'm really chuffed that I'm only 20 books away from achieving my 2017 Goodreads challenge! I'm actually 9 books ahead of schedule, which is pretty bloody amazing in my opinion. I'm also really pleased that I've not had a reading slump yet this year. 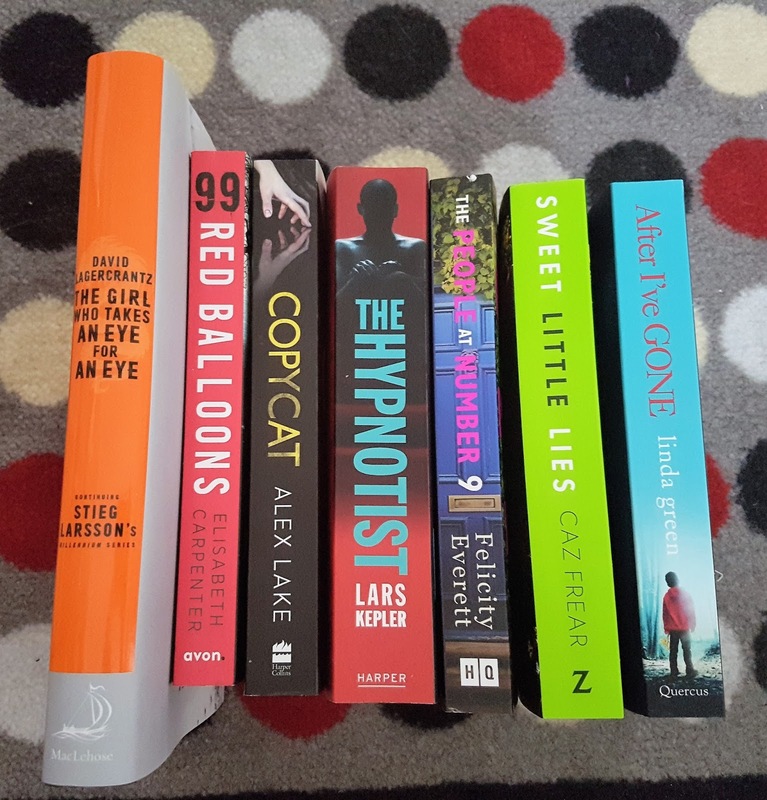 Hoping typing that sentence hasn't jinxed me though...Anyway, here's what books are on my TBR pile this month! I was disappointed by The Marriage Pact too, such a great premise but it lacked a certain something. 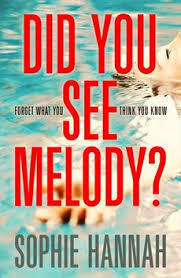 I did enjoy Did You See Melody, although it was sooo slow to begin with. 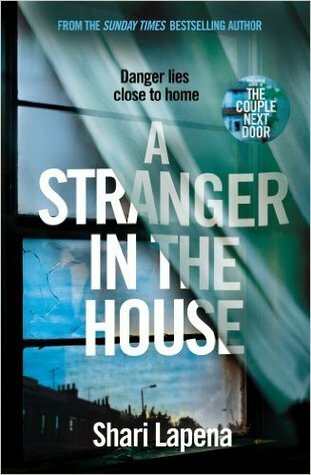 I've just started A Stranger in the House but I'm not too keen so far. I hate it when you have a whole bunch of disappointing reads in a go! 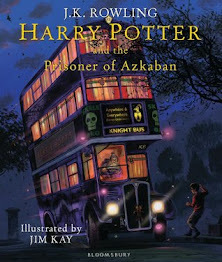 I've been rereading the Harry Potter series, so they've been my faves this month! Happy birthday and congratulations on your wedding! !